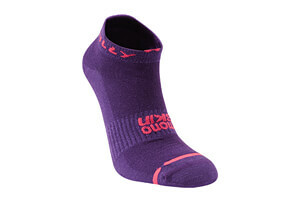 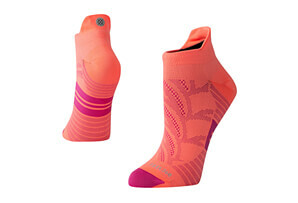 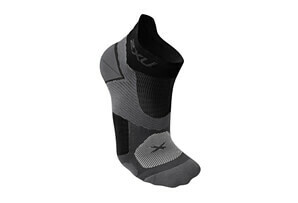 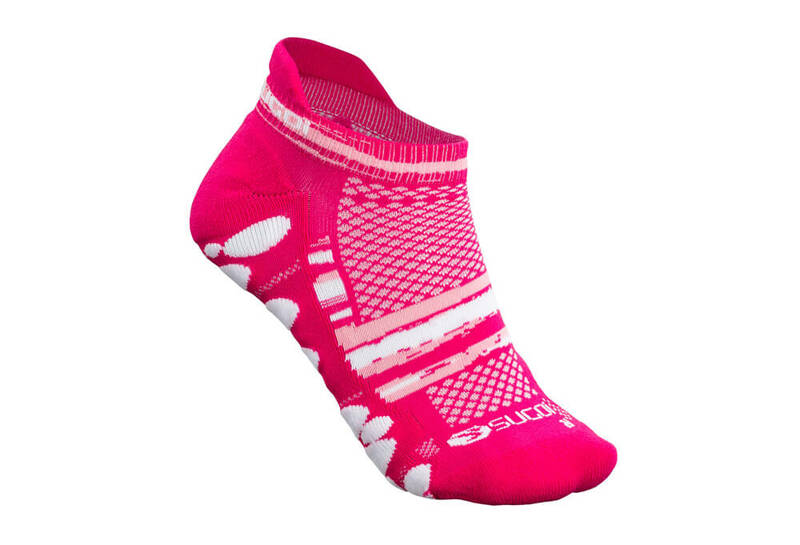 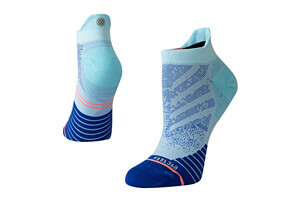 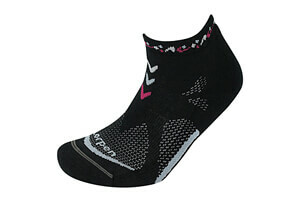 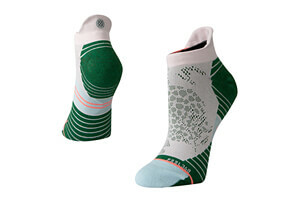 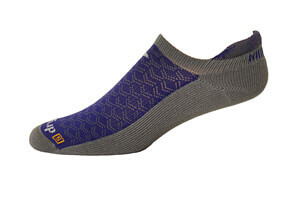 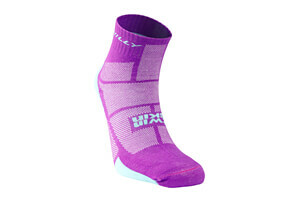 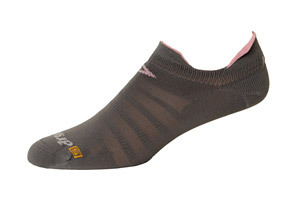 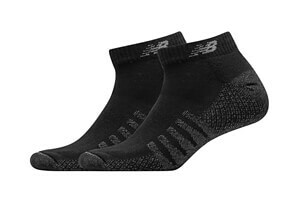 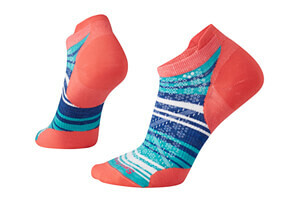 Technical, lightweight and breathable performance socks that sit comfortably just above the shoe line. 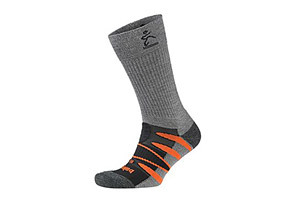 The RSR Tab socks are quick drying and wick away moisture. 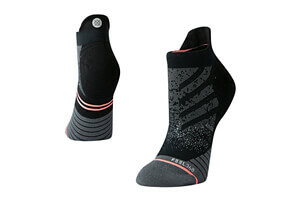 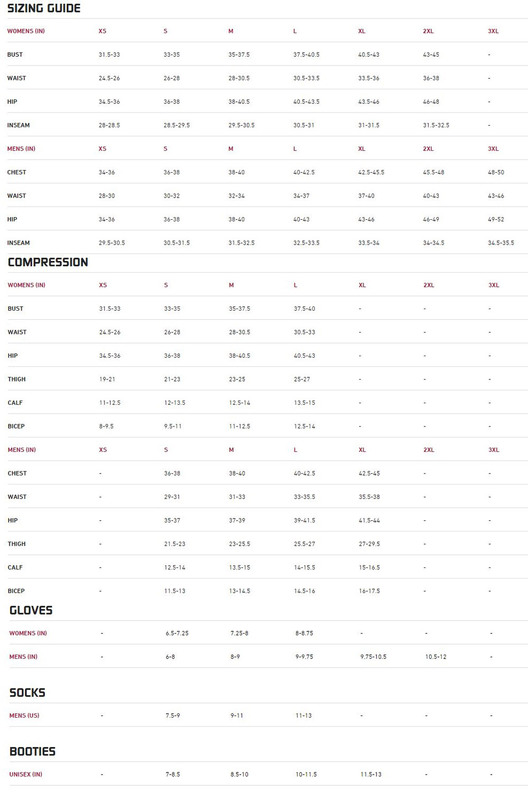 They have a reinforced toe and heel for durability and anatomical construction for a precise fit.